A good accountant knows how to reduce uncertainty through knowledge. When I have a project, I give it my full attention and strive to avoid any surprises for my clients. Andy Dube is best known for his efficiency, his energy and his ability to deliver. Calm, collected and analytical, Andy believes that every one of his clients is unique and deserves his undivided attention. His loyalty and dedication extend to the many professionals he has coached and developed. For Andy a good day is when a project is brought to completion to the satisfaction of his client. 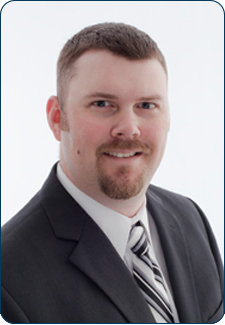 He provides services for clients in a diverse range of industries including: service industries, distribution, manufacturing, healthcare, construction and employee benefit plans. 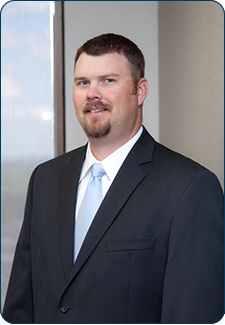 In addition to performing audits, reviews and compilations, his experiences include TxDOT audits, agreed-upon procedures and due diligence. Andy and his wife, Kristina, have two children, Riley and Brett. Andy played college baseball for two years at Sam Houston State University. He is a die-hard Dallas Cowboys fan, no matter the consequences. 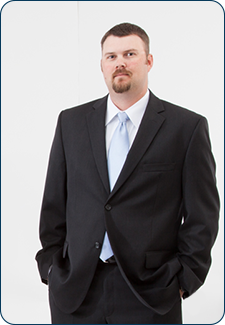 Andy joined Weinstein Spira in 2003 and has been with the firm for his entire professional accounting career.